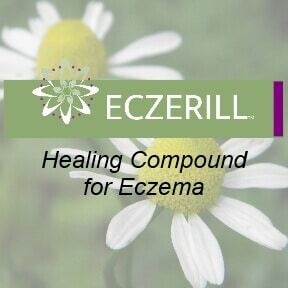 Promotes healing of eczema, psoriasis, and similar skin conditions naturally. 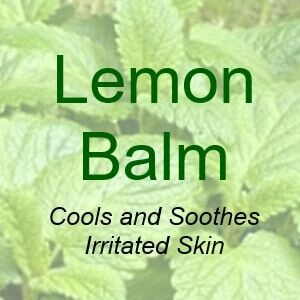 Useful as a lymphatic massage oil. 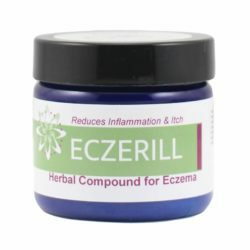 Organic Red Clover Herbal Oil (Trifoleum pratense) promotes healing of eczema and psoriasis. 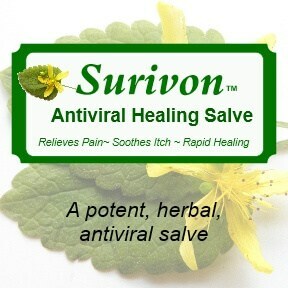 Contemporary Chinese researchers have proven that the herb kills certain viral and fungal infections of the skin. Our Red Clover Herbal infused oil is pressed in sweet almond oil and apricot kernel oil with red clover blossoms that are wild crafted from our organic fields and harvested from other organic farms. We then add 100% pure organic lavender essential oil as a natural preservative. 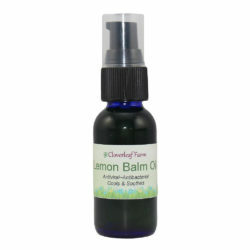 Please note that this is not a fragrance oil, but a true herbal infused oil intended for use on skin. Rub into affected area every 3-4 hours. For external use only. Organic red clover blossoms, sweet almond & apricot kernel oils, lavender essential oil. 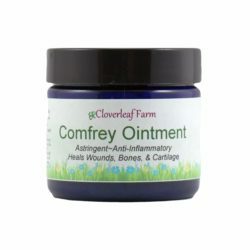 Red Clover oil should not be used by people who are on Coumadin, or other blood thinning medications. Discontinue use if rash occurs. Do not use if estrogenic cancer is present. Do not ingest. Use with adult supervision. Will stain fabrics. Will cause surfaces to be slippery. 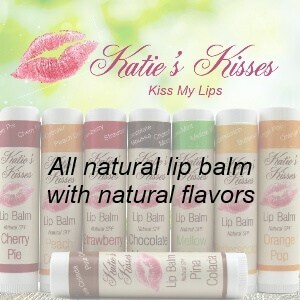 Do not use if allergic to ingredients. Avoid during pregnancy or breastfeeding. I am menopausal age and take Red Clover capsules everyday. It has many health benefits and some beautifying ones as well!, studies have shown it increases skin thickness in estrogen deprived skin. I make my own serums so decided to create one using topical Red Clover oil. 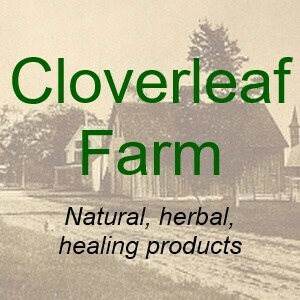 Cloverleaf Farm’s Red Clover oil is awesome. It blends beautifully with Maracuja and Camelia Seed oils and gives skin a healthy glow. I’m excited to see how using this blend over time will help my skin! 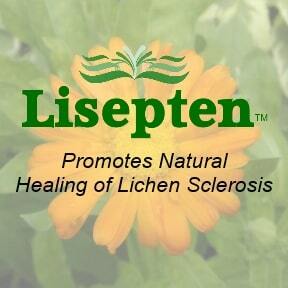 Thank you for creating this nutrient rich oil!